This protocol provides privacy and a secure data link between two communicating applications, i.e. in our case, the connections between merchants and HiPay. Why is HiPay disabling TLS 1.0? The PCI Security Standards Council has mandated that all instances of SSL and early TLS be upgraded to a secure version of TLS by the end of June 2018. To protect against vulnerabilities in older protocols, after May 15, 2018, all merchants will be required to support a TLS version equal to or higher than 1.1 in order to connect to the HiPay production environment. What is required from merchants in anticipation of this change? All merchants are strongly recommended to test connectivity to the HiPay stage environment as of March 6, 2018, in order to validate that their systems currently support a TLS version equal to or higher than 1.1 and can support at least one of the available ciphers. All merchants are required to update all systems connecting to the HiPay production environment so that they use a TLS version equal to or higher than 1.1 prior to the May 15, 2018, cut-off date. 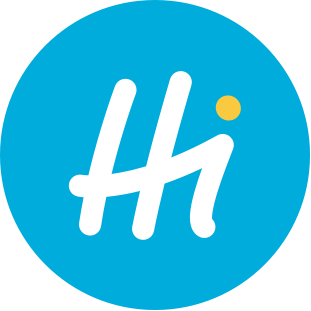 If you have any questions, please do not hesitate to contact HiPay by submitting a request through our Support Center.